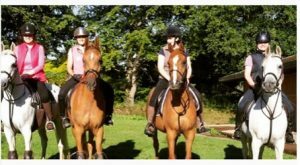 In August last year and again this. 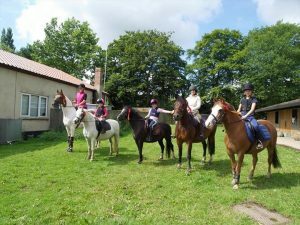 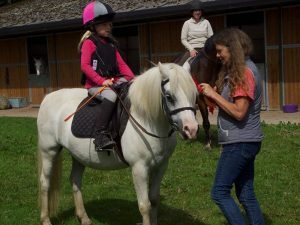 Horses, ponies and riders of all ages came together to raise money for Lasting Life The Simon MacCorkindale Legacy. 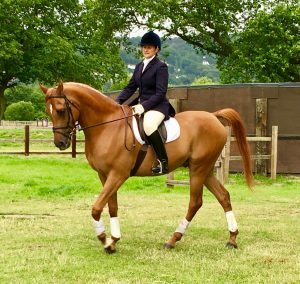 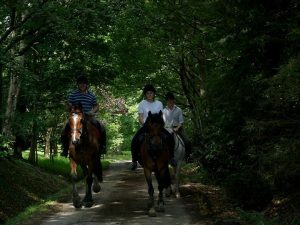 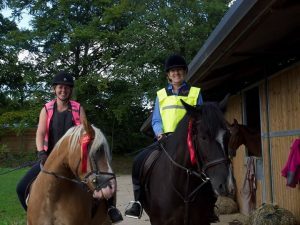 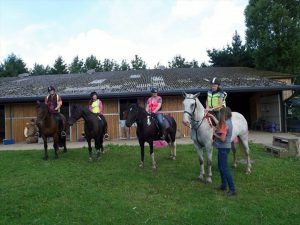 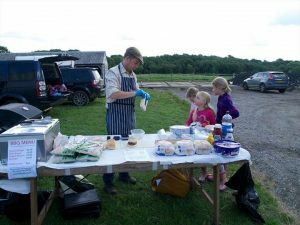 The events were both organised by Mandy Burr, owner of the Crippenden Stud in Edenbridge Kent and around 65 riders over this two year period brought their four legged friends to take part in a woodland ride in the Kent countryside. 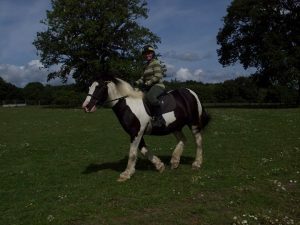 The youngest riders aged 6 and the eldest 82 years of age. 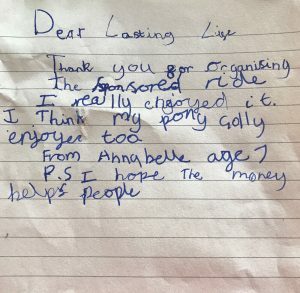 Click on the post to see photos and some lovely letters and drawings sent in by children all sharing this incredibly happy and worthwhile fundraising day.